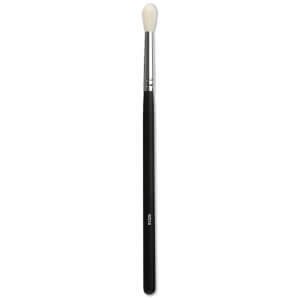 Expertly define and enhance your eyes with the Morphe M441 Pro Firm Blending Crease Brush, an essential makeup tool for anyone who desires professional-looking results. 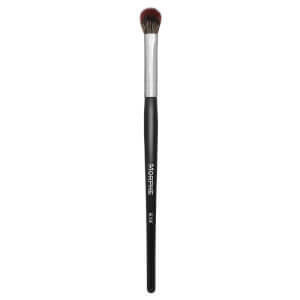 Combining a slim, ultra-control handle and a tapered tip of fluffy goat hairs, the eyeshadow brush expertly lays down colour in the crease for subtle or dramatic effects. 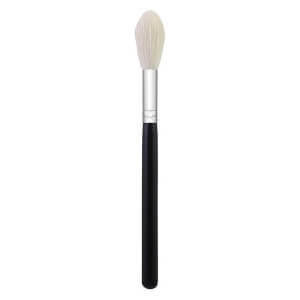 The soft yet firm head is just full enough to precisely blend and diffuse out cream, powder and liquid products, making it ideal for transitioning between shades. 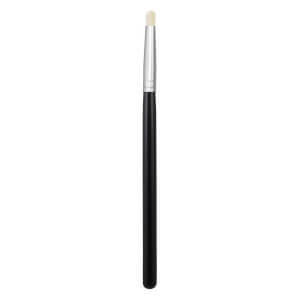 Expect a bold, sculpted and flawless finish.